With the commencement of another academic year 2019-20, K.R. 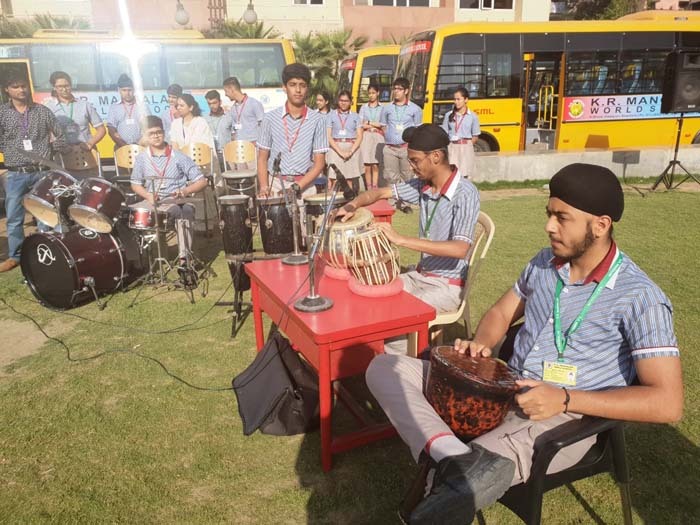 Mangalam World School, Vikaspuri welcomed the students whose long awaited tender steps entered the campus with great zeal and zest to unveil the beginning of the new session. 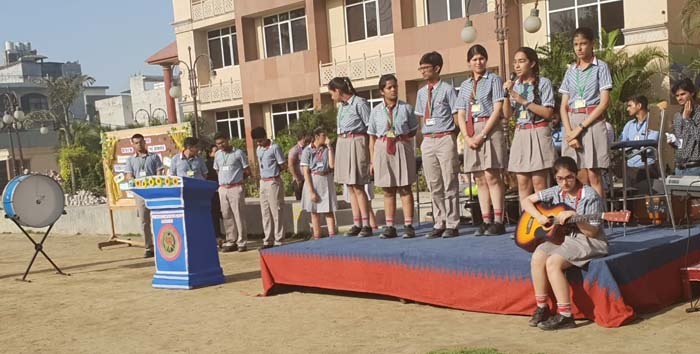 A special assembly was conducted on the theme “Building Blocks of Life”. 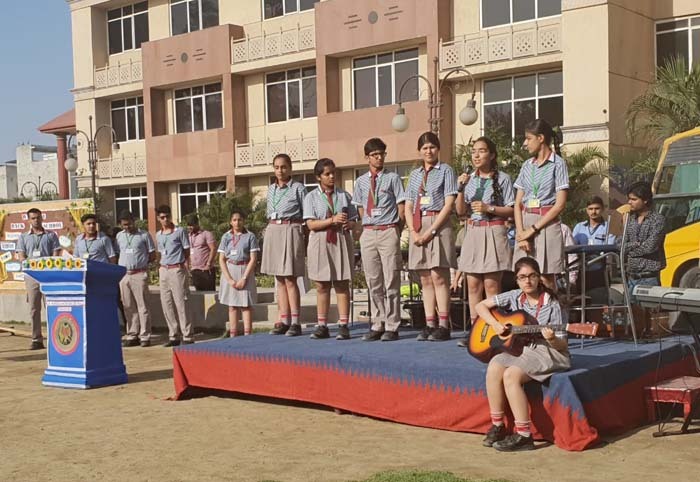 The choir and orchestra students of classes X-F and XII-C took the lead and sung mesmerizing welcome notes to make the students feel special and elated on the first day followed by thought enactment spreading the message to remain positive and motivated. 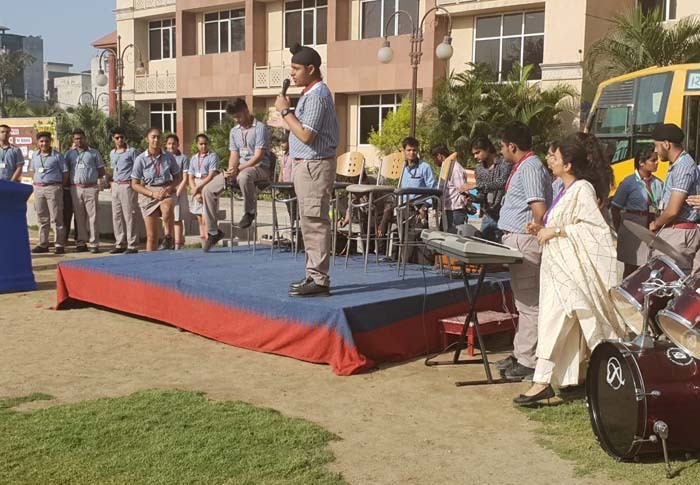 To give a spark to this thematic assembly the Head boy Manan Suri and the Head girl Mehar Sondhi of the school along with their student council gave valuable tips to make the new beginning a disciplined and joyful learning experience. 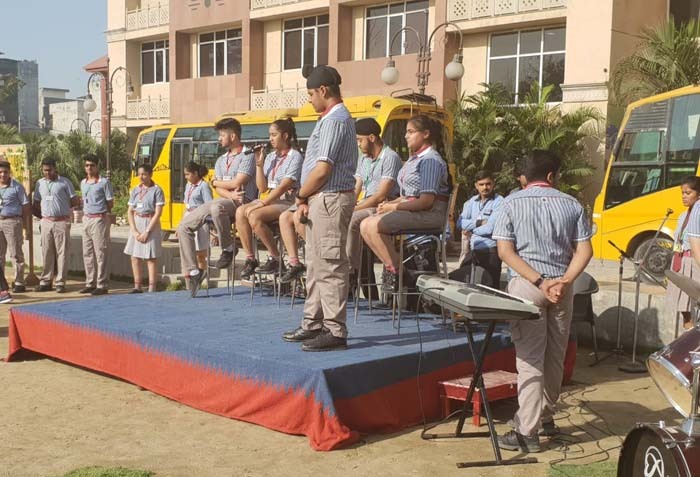 An electrifying talk show on the theme “Building Blocks of Life” was showcased to inculcate the values of discipline, code of conduct, effective communication and importance of wearing uniform. 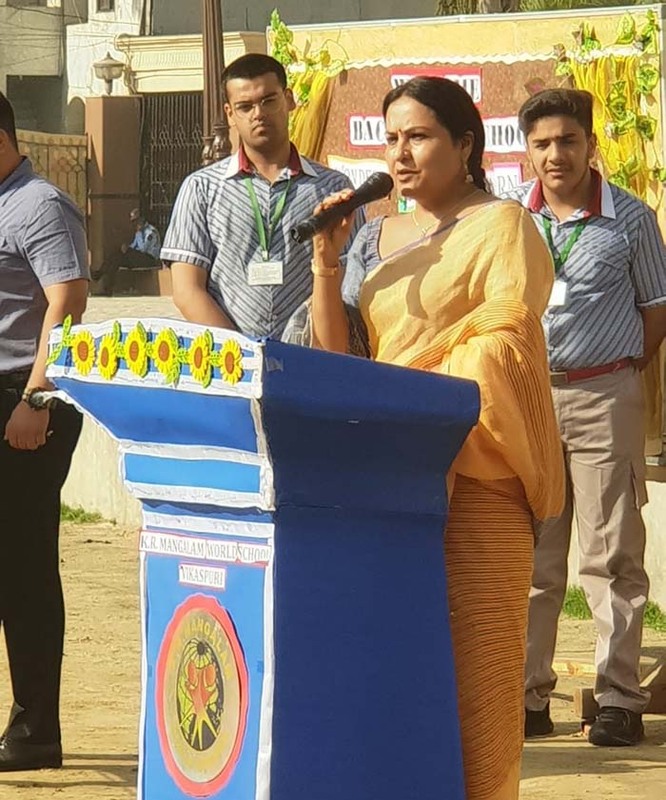 The Honourable Principal, addressed the students and welcomed them with words of wisdom and motivation. The assembly wrapped up with a promising note to touch the pinnacles of success in future.